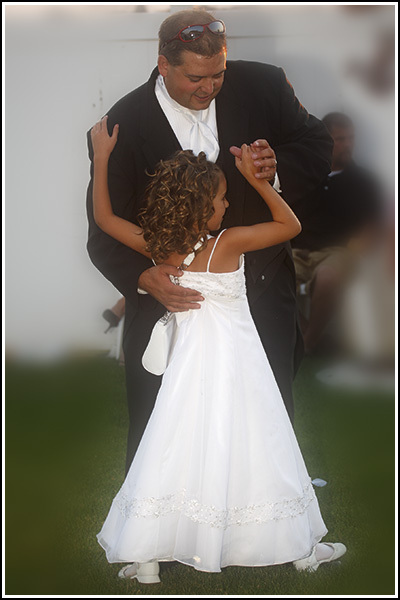 May I present Jason and his lovely daughter Londyn, this photograph was taken on Jason and Nancy’s wedding day. Good luck to them on their special day! Next Next post: July 8th, The Key to my Heart!